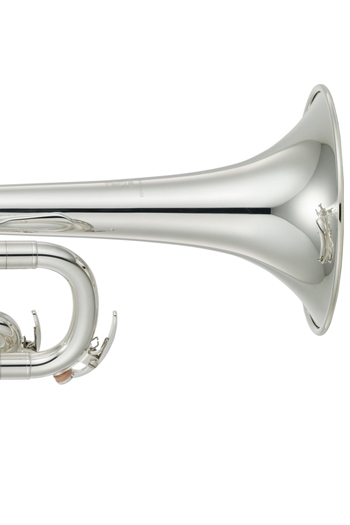 The Yamaha YTR-2330S trumpet is the perfect starter instrument for students. 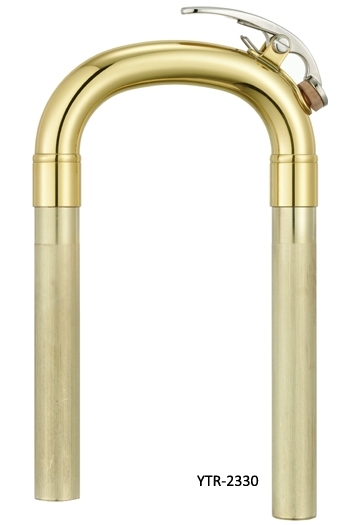 The main focus for the design is on a light and easy to play trumpet with a great sound and perfect intonation. 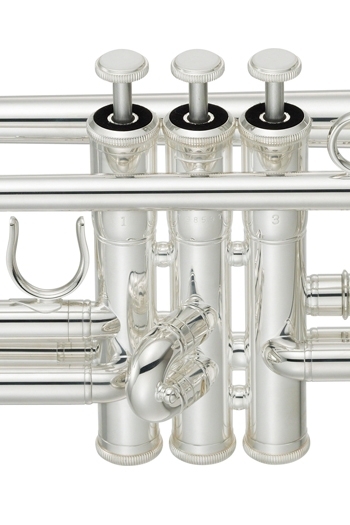 Yamaha design instruments with an emphasis on the ergonomics so that they offer beginners optimum support thereby greatly assisting learning, progress and creativity. 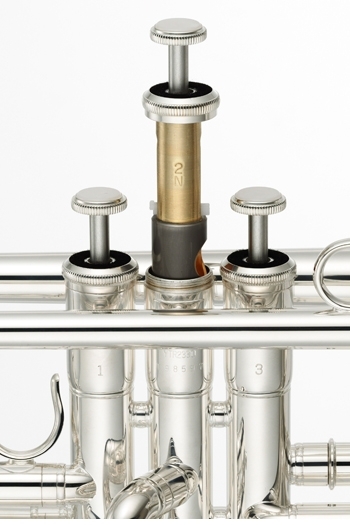 To help create a lighter instrument, the YTR-2330S has been designed without a brace on the main tuning slide and benefits from the ideal thickness two-piece yellow brass bell. The monel alloy pistons are well known for their good, consistent action and minimise the need for maintenance. 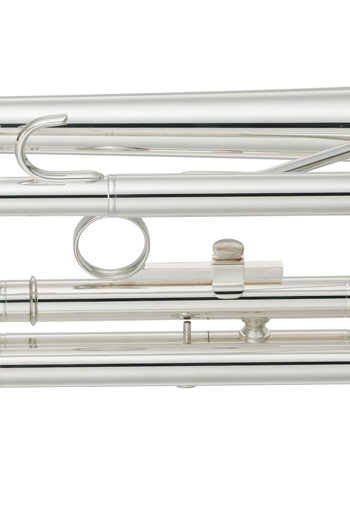 The Yamaha YTR-2330S trumpet comes in an excellent, rigid, shaped case. 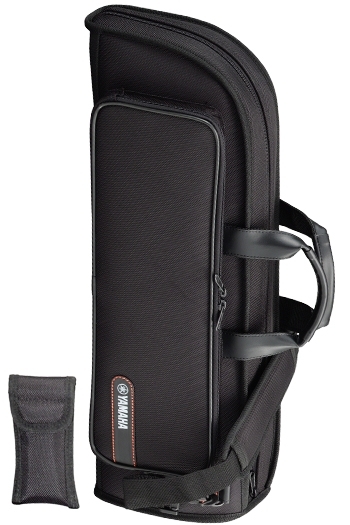 This compact, lightweight case looks like a gig-bag but its rigid sides, durable construction and shaped end offer excellent protection for your trumpet while being light and easy to carry.